This is a residential property consisting of 6 apartments. 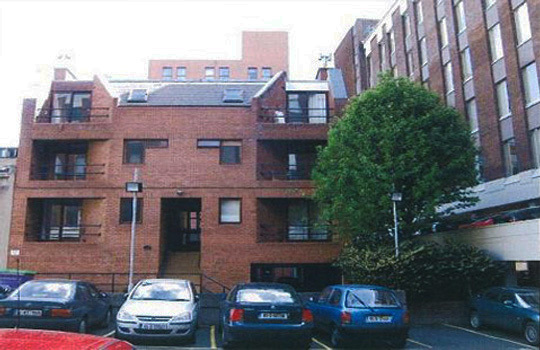 The site was originally acquired to accommodate the future re-development of the adjacent Baggot Buildings, for which planning permission was granted in Feb 2009. If you are interested in renting an apartment please contact a member of our residential team on 01905 8070.